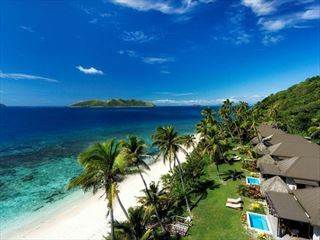 Nestled along Fiji's Coral Coast, this luxurious resort offers friendly, Fijian hospitality with spectacular views and indulgent amenities. 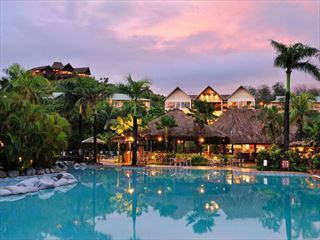 With traditional Fijian bures, a tropical pool and two cool kid's clubs, this is a brilliant spot for families. 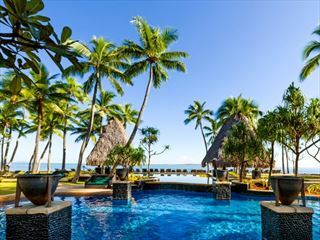 Wander along Momi Bay on Viti Levu and you'll find Fiji Marriott Resort Momi Bay, a gorgeous resort offering tranquility and seclusion for anyone who crosses its path. 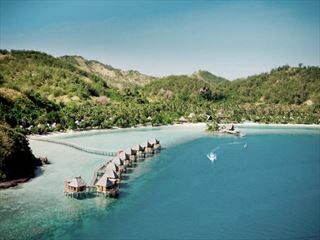 With over-water villas, minimalist decor and a soothing spa, this is the place to indulge. Located on an unspoilt island of the same name, the tranquil setting of Matamanoa Island Resort provides the perfect spot for a soothing and secluded stay. 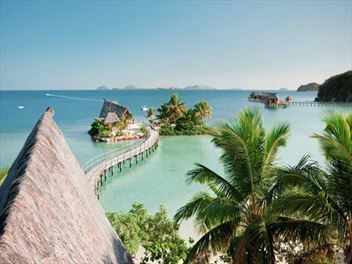 The white sands, remote coves, charming bures, peaceful spa and authentic Fijian activities top off the resort's indulgence. 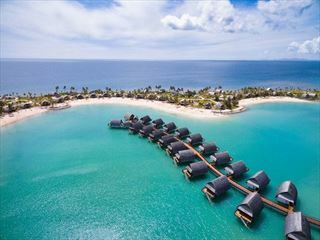 Nestled on the secluded Denarau Island, this intimate resort offers a luxurious beach holiday, with numerous glistening pools, fun entertainment, delicious dining options, and the decadent Heavenly Spa by Westin. With stunning beaches, a relaxing spa, fantastic water sports and sumptuous restaurants, this beautiful resort on the Coral Coast offers a wonderful insight into the chilled island lifestyle. 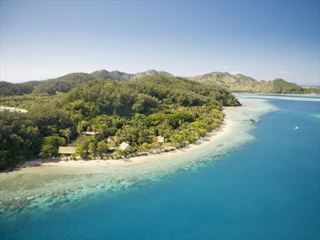 A luxury boutique beach escape, Likuliku Lagoon Resort is a great choice for couples seeking somewhere romantic and tranquil for a relaxed adult-only holiday in the tropical surroundings of Fiji. 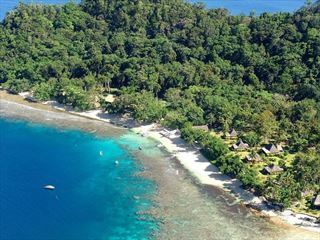 Experience the laidback, secluded island lifestyle at this beautiful hotel nestled on intimate Malolo Island. 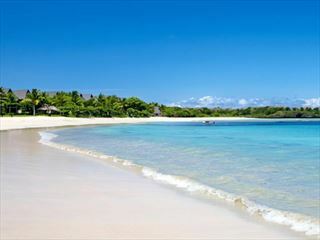 With unspoilt beaches, fun water sports and a relaxing spa, there's so much to experience at this luxury property.